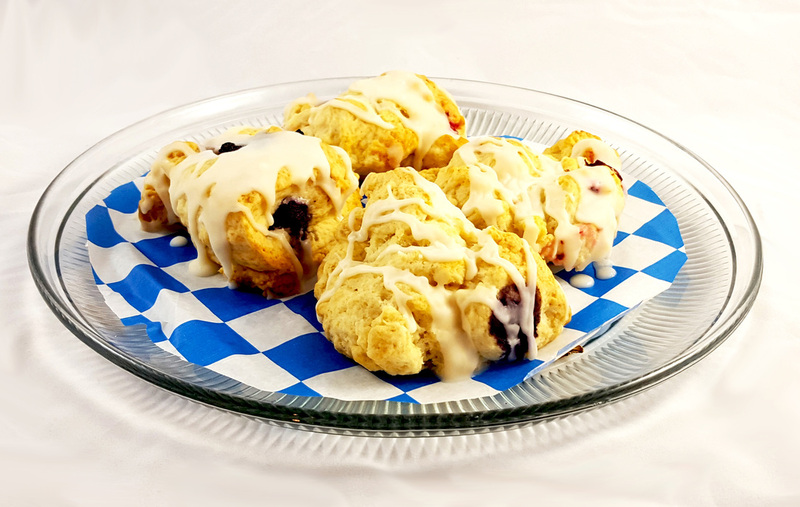 The Roasting House offers both breakfast and lunch menus and an extensive Gluten-Free Menu for both breakfast and lunch! All of our items are baked from scratch, with only the finest and freshest of ingredients. Our ingredients are all natural! We offer daily specials. To see what we have to offer today, visit our Daily Specials page by clicking the button below! 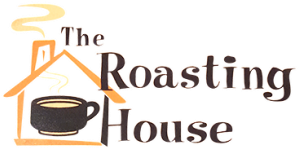 Welcome to The Roasting House! At The Roasting House, we bake everything from scratch, using only the finest & freshest ingredients. Fresh, natural ingredients. We offer hot, iced, blended specialty espresso drinks featuring B& W coffee. Or Try our popular brewed Scandinavian Blend. We offer daily lunch specials featuring our homemade soups, sandwiches, or wraps for $6.50. We also have a cup of soup & side salad with a slice of our homemade pie for $6.50. All lunches include fresh fruit, kettle chips or a cup of soup.